Sisters in Sharqui is more than just dance classes and performance. It's also a unique sisterhood where students and audience members can learn, grow and be entertained by North African and Middle Eastern dances known as Raks Sharqui or Belly Dance, (as it's called in America). Brandy, the teacher/performer/troupe director is trained in classical belly dance, modern belly dance, fusion dance and an array of exciting dance props. Sisters in Sharqui reflects a passion for the art of dance by sharing it with the community. Are you ready to get up and move? Would you like to make your next event extra special? Read on to find out what Sisters in Sharqui can offer you! Whether you are interested in a performance, workshop or weekly classes, Sisters in Sharqui has something to offer you within belly dance. 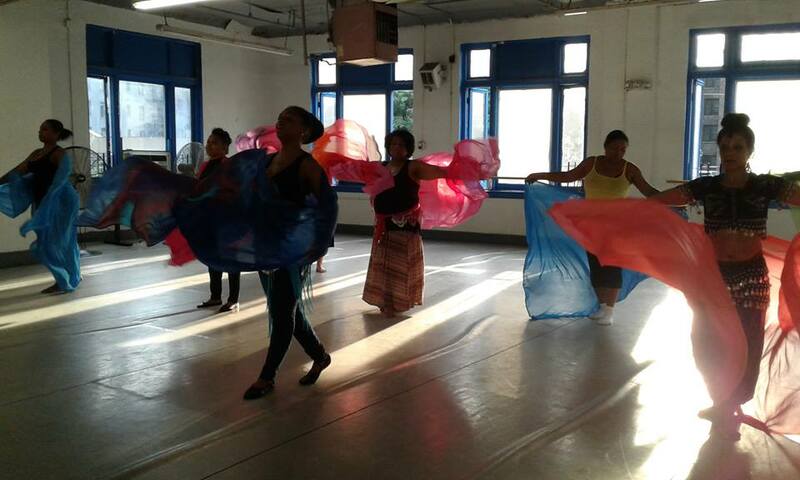 Weekly classes are held at the Washington Heights Cultural Arts Center: 4450 Broadway, New York, N.Y. 10040. You may call the center regarding classes at (212) 569-2224. Please also check out our UPCOMING EVENTS! Regular classes take place every Tuesday evening from 6:00 to 7:00 at the Washington Heights Cultural Arts Center. We do a warm up, drills, veil work, traveling movements and dance combinations. Would you like to bring a unique and exciting presentation to your cultural or health related event? 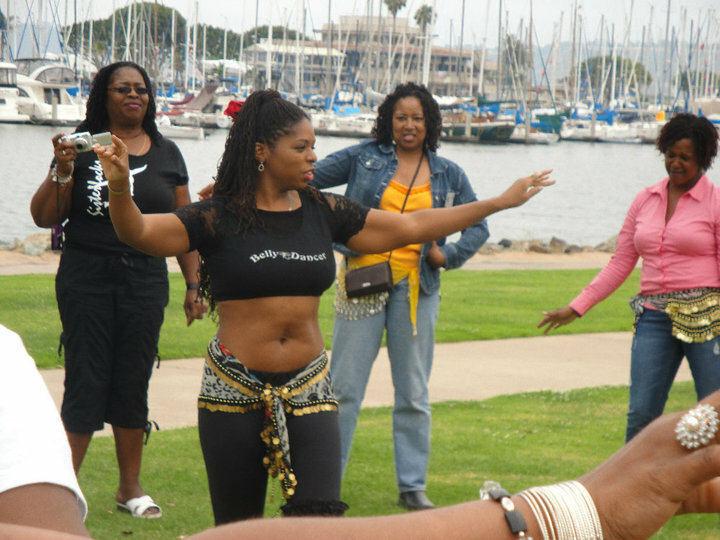 Consider belly dance to teach and excite your crowd! Whether you want to watch, learn or do a combination of both, Press Contact to share the goals of your event and a presentation will be tailored just for you! 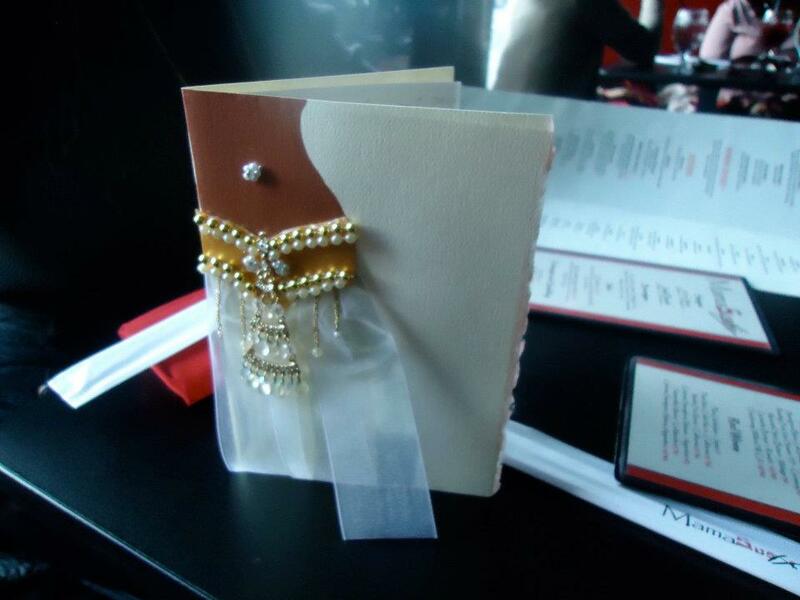 Would you like to add that unique touch to your next event? How about a belly dancer to entertain or teach your group (or both)? Your affair will be made all the more memorable with a skilled and beautifully costumed bellydancer! The fun doesn't stop there, however! 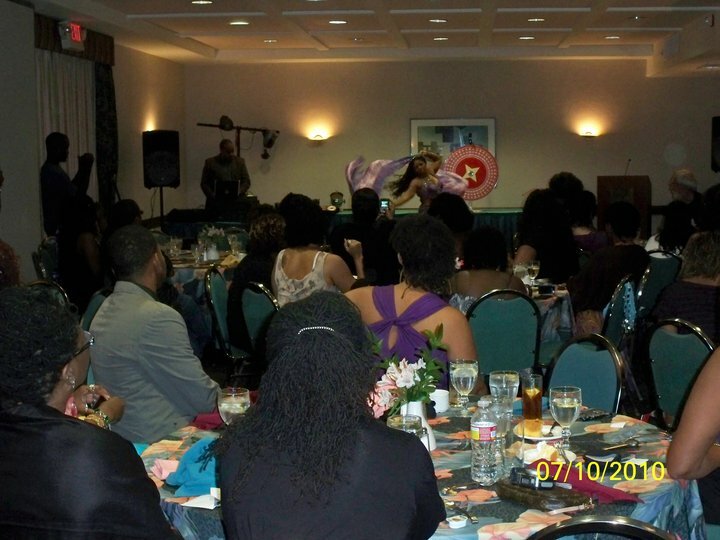 At your request, your group can be led through some basic moves or even a belly dance contest to amp up your event! 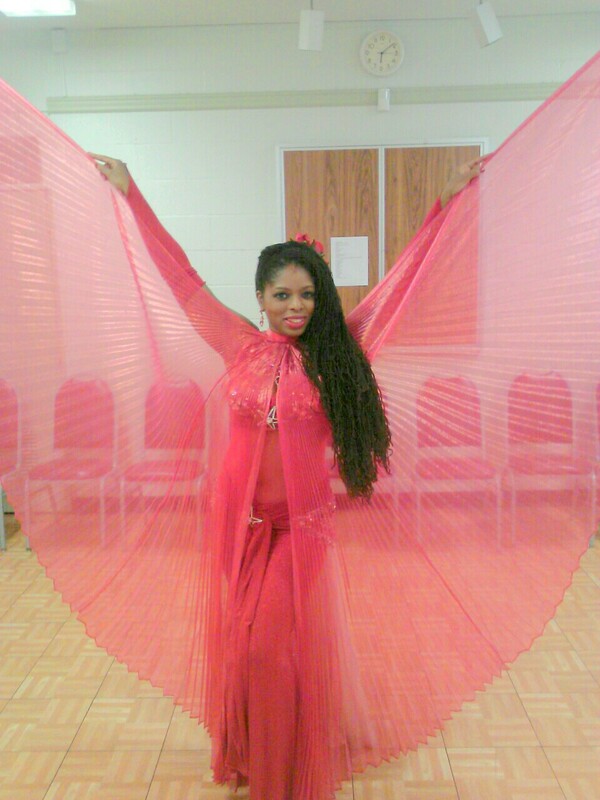 Are you looking for belly dance to be the focus of your event or to add Brandy to your talent lineup? Contact us to discuss how belly dance can enhance your special day! *Please, no Bachelor Parties or private dancer requests. This is classy, family entertainment! Harlem Hafla 2019, Featuring Amar Gamal and Yasser Darwish! Amar Gamal is a Multi-Awarded dance instructor and performer whose talents have taken her all around the globe! She is truly an original! By that, we mean that she is one of the co-founders of Bellyqueen and later, one of the original soloists in the highly acclaimed travelling production, Bellydance Superstars. Amar has also been featured the documentary, "American Bellydancer" as well as in her own teaching videos. Amar's performance credits are endless, as she appears in an abundance of live and recorded stage presentations. 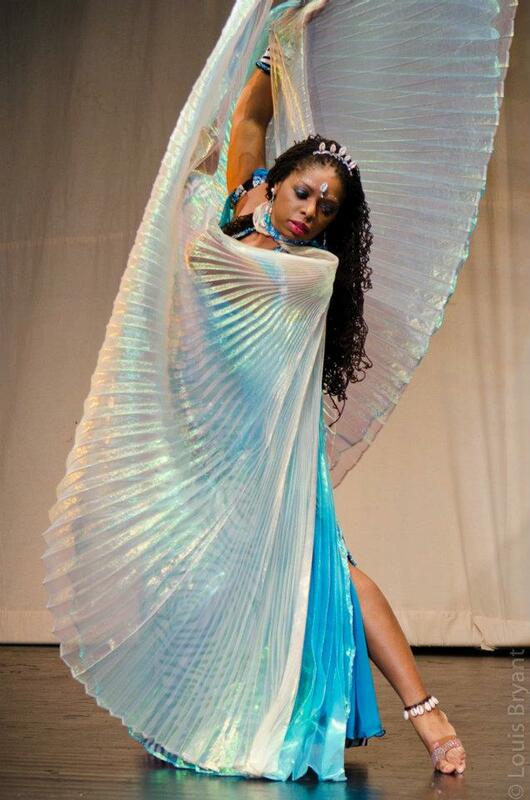 A proud Afro-Cuban, Amar seamlessly merges the intricate footwork and hipwork with Egyptian dance that make her a sought-after instructor and headlining performer. 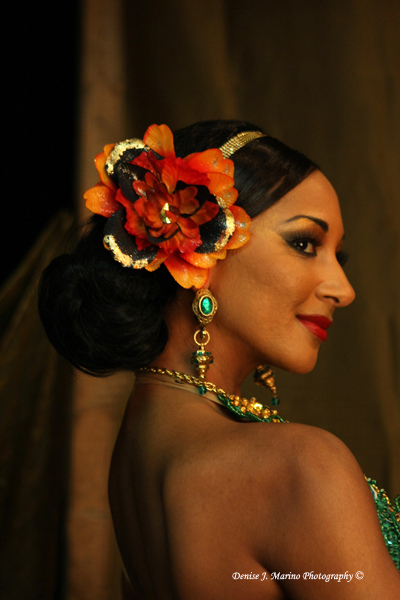 Even with her full touring schedule, Amar eagerly and graciously accepted the invitation to perform and teach in Harlem Hafla, 2019. She wants the beauty of this dance to reach every ones hearts as it has hers, since she was a little girl. If you have ever had the pleasure of seeing Amar Gamal perform and wondered, "How does she do that? ", come learn for yourself in these upcoming Harlem Hafla workshops. For more information on Amar Gamal, please visit her website. A native of Alexandria, Egypt, Yasser Darwish began to learn the dances of his homeland from his uncle when he was a youth. He performed semi-professionally, then professionally while still in his teenaged years. Later in his life, Yasser was travelling nationally and internationally with acclaimed Egyptian troupes such astelevision and before the former President of Egypt, Hosni Mubarak. 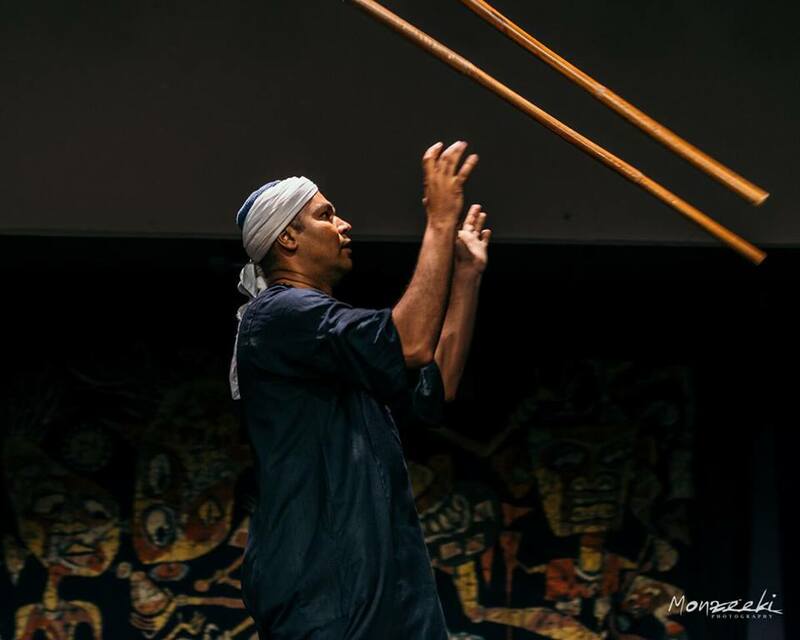 Now living in the United States, Yasser leads and tours with his own troupe, Egyptian Celebration Company. The Egyptian Celebration Company Provides performances and dee jay services to weddings and celebrations calling for the Egyptian sound and cultural flair of the Zeffa, Double Taktib and Tanoura dances. As a sought-after soloist, Yasser consistently wows crowds across the country with his ability to bring a lifetime of Egyptian training with to any stage that he graces. Yasser was so beloved as a Harlem Hafla, 2018 performer that we had to bring him back to both teach and dance for us in Harlem Hafla, 2019! Yasser rarely teaches these days so seize this opportunity to learn from a true master of his craft! 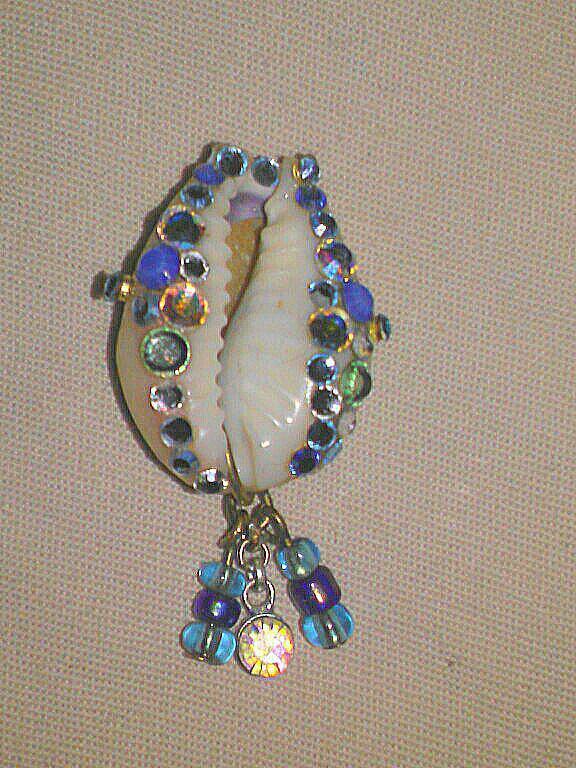 Sisters in Sharqui is the exclusive maker of the Swarovski Encrusted Cowrie head jewel and the Bedlah Magnet. Logos, performance art and dancer greeting cards are also made upon request. Check out the gallery to see what can be made just for you!